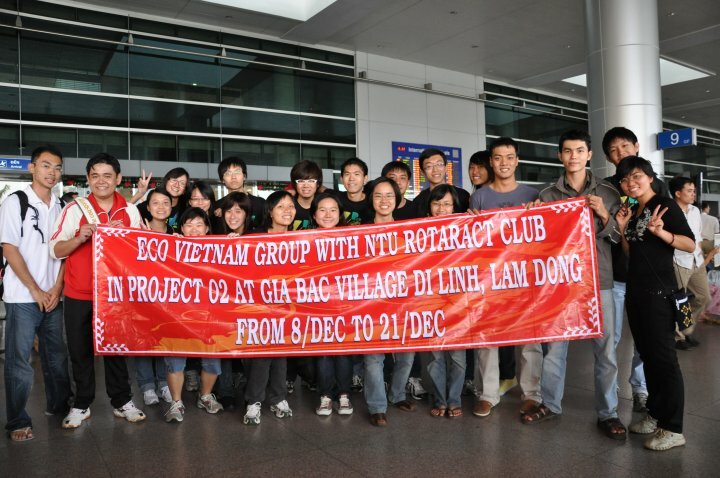 In December 2009, in co-operation with NTU Rotaract club, EVG organized the 2-week trip to Gia Bac village in Di Linh, Lam Dong for community serving purpose. 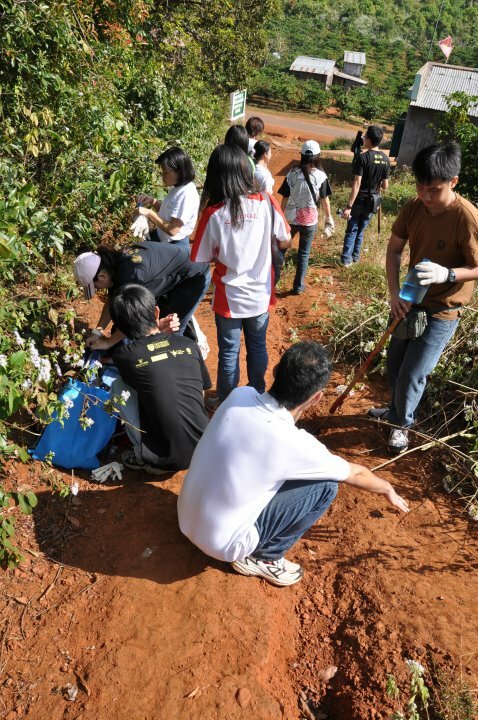 This is the 1st volunteer project of EVG that marks a green born of club development, that is also the reason why it make a strong impression and good memories to Vietnamese & foreign volunteers. 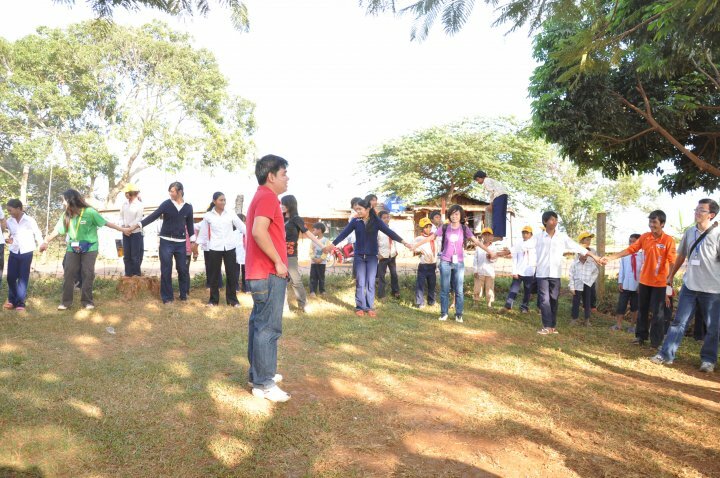 As all of next coming projects , O 2 project approached to the EVG club achievement , that is “ Serving and improvement the community life , especially to poor and far-away local areas. 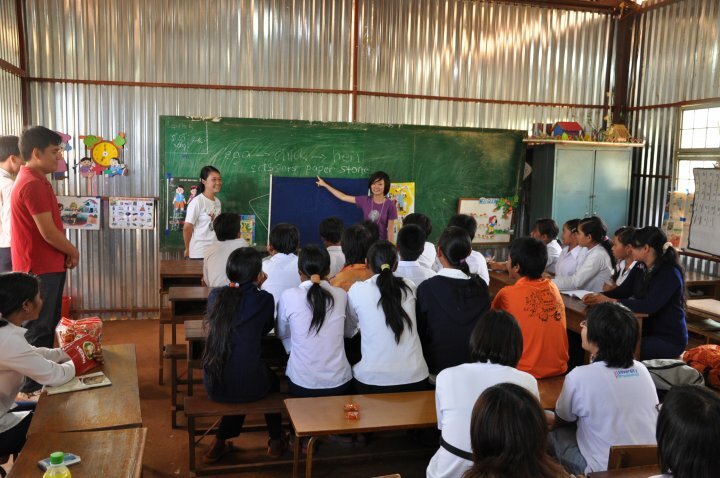 Water to crop plans, teaching and visiting Gia Bac people s houses. 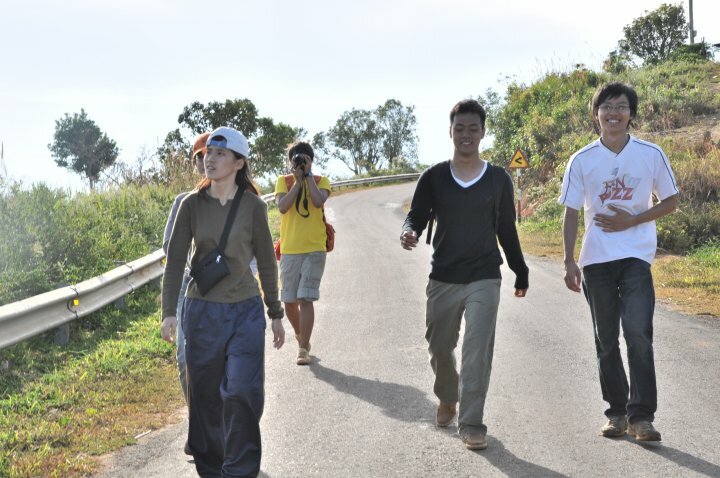 The O 2 project d be the great proud of EVG family!